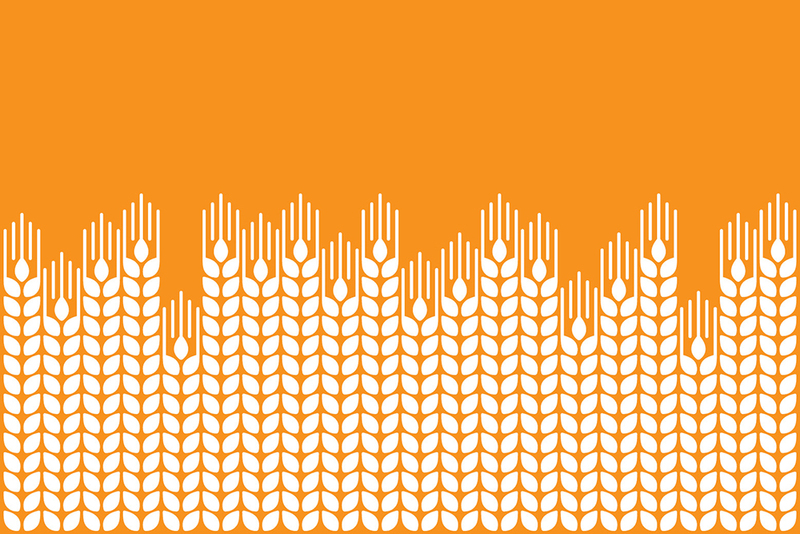 Brandcraft were asked by a scientific team graduating from CSIRO’s ON Accelerator to develop a brand name, logo, brand messaging and style guidelines for a new Ultra Low Gluten barley grain which will be used for foods and beverages that are suitable for people with Coeliac Disease and those who avoid gluten in their diets. 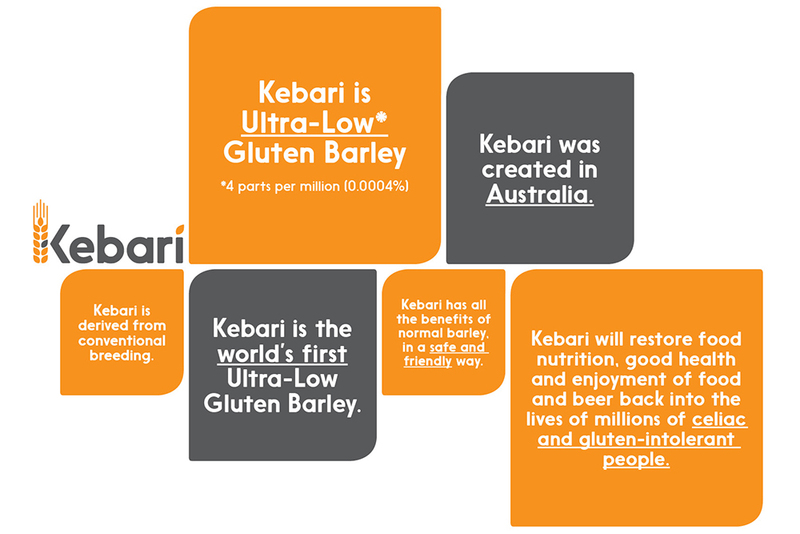 Kebari is the world’s first Ultra-Low Gluten Barley and the initial product to be made from Kebari barley is a beer brewed in Germany which is launching in 2016. 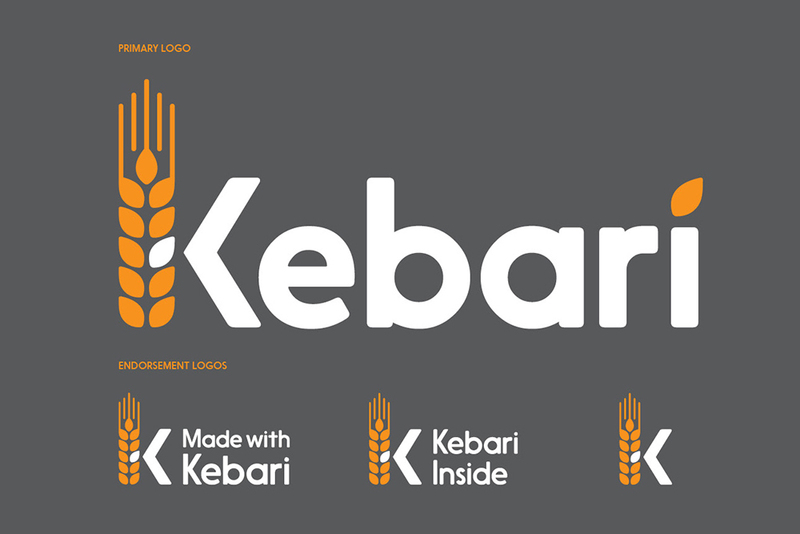 The brand and Kebari endorsement will also be used for later versions of the grain that will be used for food products. 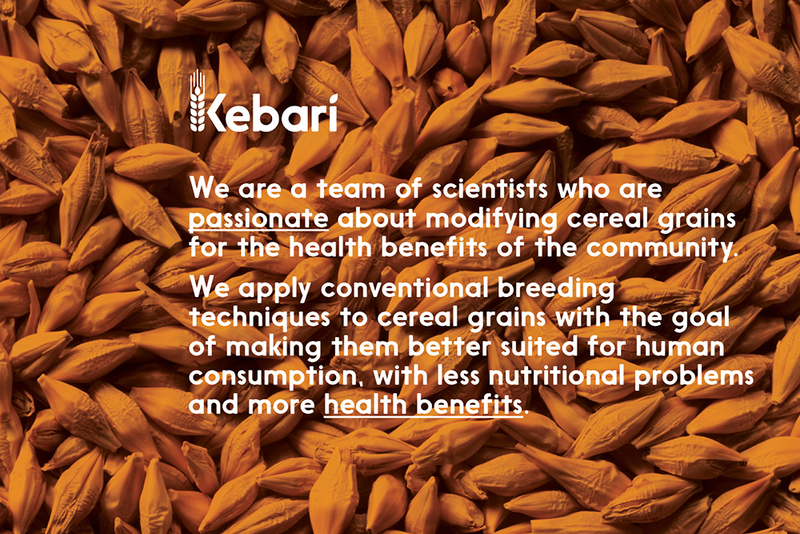 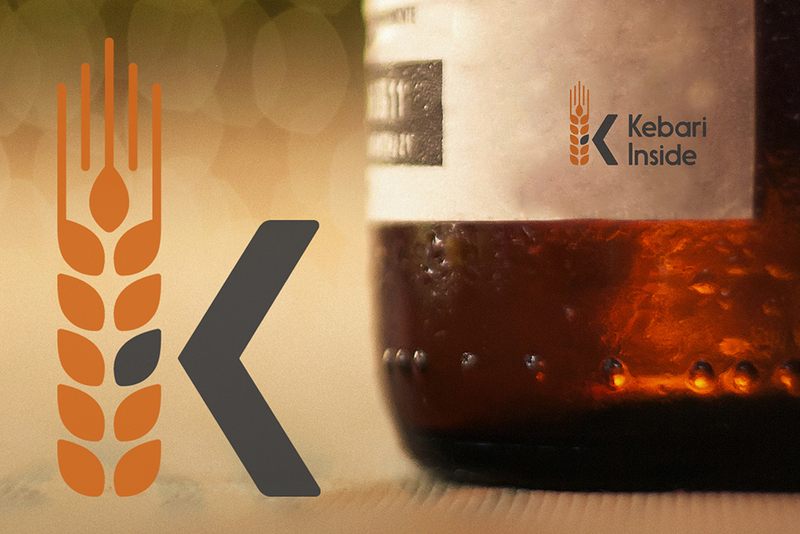 Kebari will restore food nutrition, good health and enjoyment of food and beer back into the lives of millions of celiac and gluten-intolerant people.